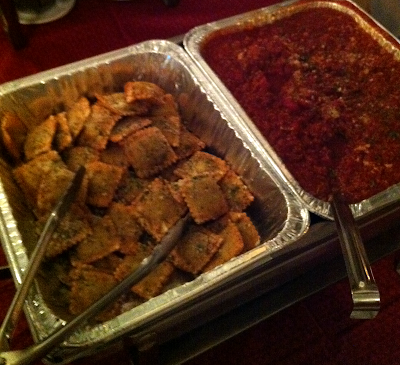 Let Li'l Rizzo's Cater Your Holiday Party! December is full of different holidays, from Christmas to New Years, there are many different parties that you may be attending or hosting yourself. If you are hosting a party or need to bring an item to one that you are attending, make it easy on yourself and let the best Italian restaurant at the Lake of the Ozarks do the hard work for you. Our delicious Italian food at the Lake of the Ozarks will put your holiday gathering over the top. From savory appetizers to delicious pastas, your guests will be sure to go for seconds. A 1/2 pan of pasta feeds 7 - 10 people, while a full pan of pasta feeds 8 - 20 people. Black Friday is one of the best days to get your holiday shopping completed. Many stores are offering one-day-only sales or extending their "Black Friday" deals to all week or month long, so it is the best time to shop. After stuffing yourself full of turkey, you may be making your way to your favorite stores to find the best deals on the gifts your family has been wanting. To make sure you get the best Black Friday shopping experience, Li'l Rizzo's has a few tips to consider before heading out this Friday. 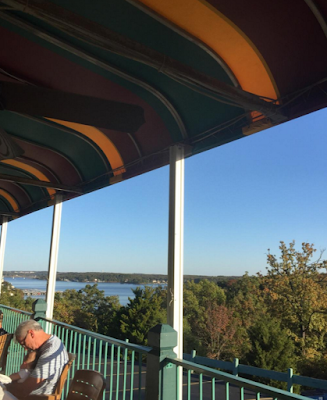 No matter if you're Osage Beach or Lake Ozark, you can enjoy the best Italian food at the Lake of the Ozarks! 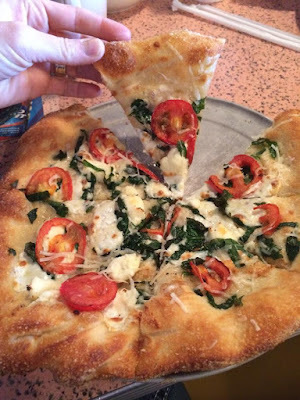 Li'l Rizzo's has two amazing locations, both serving up your favorite dishes. Each of our locations provides a unique Italian atmosphere, which is sure to make a great dining experience. In addition, both of our restaurants have multiple TVs, so it's the best place to enjoy a delicious Italian meal and watch the game. The Best View at the Lake! Men in the Woods, Women at the Mall! The temperatures are beginning to drop and Thanksgiving is just a couple weeks away, which means that it's time to start your holiday shopping! 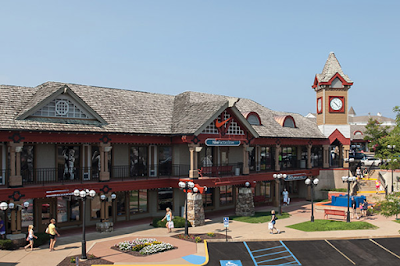 The Lake of the Ozarks is the perfect shopping destination with places like target, Kohl's, local boutiques and the Osage Beach Premium Outlet. When you are out shopping for your loved ones, take a break and enjoy a delicious meal at the Lake of the Ozarks best Italian restaurant. Li'l Rizzo's Osage Beach location is right across the street from the 110-store outlet mall, so it is the perfect place to enjoy lunch while out on a shopping trip. While the men are in the woods this weekend hunting, women can be hunting for the best deals this holiday weekend! 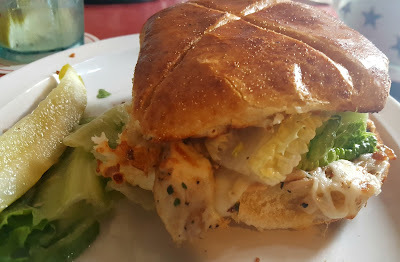 Celebrate National Sandwich Day at Li'l Rizzo's! - John Montagu, the fourth Ear of Sandwich, is credited with creating the sandwich. It is said that he was unwilling to free up both hands during a 24-hour gambling event. He asked his servant to put the meat from his meal between two slices of bread so he could hold it in one hand and continue to gamble. - The most popular sandwich in America is a standard ham sandwich followed by the BLT. - On Average, American will eat about 1,500 PB&Js by the time they graduate high school. - Americans eat more than 300 million sandwiches a day.